Today has been officially named “Blue Monday” by those in the press and on social media (you can’t move for twitter posts and facebook statuses!!) with its reputation as the most depressing day of the year reaching far and wide! So on this supposedly disheartening day, Dental Studio has been thinking ahead 6 months to summer! We are dreaming of blue skies, bright evenings, warm breezes and summer holidays! However, alot can happen in 6 months! The next 26 weeks are going to fly by in a flash! So what can YOU achieve in the next 6 months? 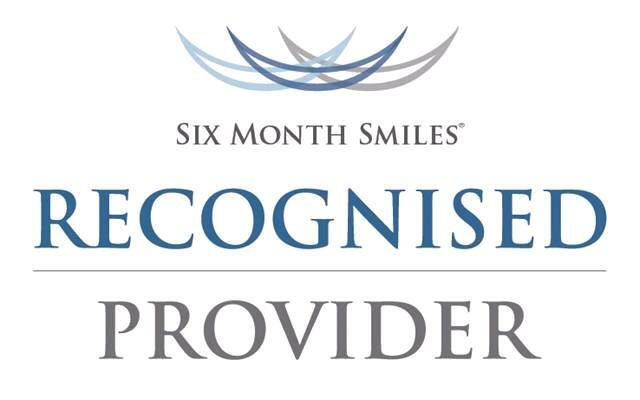 Six Month Smiles is just that – a new smile in just six months! This is a revolutionary teeth straightening procedure that is almost invisible to wear, using tooth coloured brackets and wire, which can radically change the position of the teeth, closing any gaps, and giving you a beautiful even smile. And all this in just 182 days! The process is easy, after your first consultation to check that this is a suitable treatment for you, we take some impressions and send them to the Six Month Smiles labs in America. They will then custom make the brackets and wires so that they fit to the exact shape of your teeth. We will then fit these brackets and the wire to your teeth. After this, you will come in for a review and adjustment appointment every couple of weeks where we can check how the movement is going! When the teeth have moved to the new straighter position, the brackets come off and ta-dah! Your beautiful straight smile in around 6 months! So just think, are you ready for that perfect smile to arrive just in time for summer? 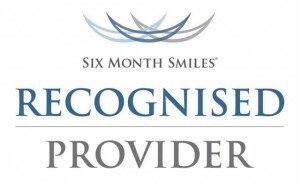 Dental Studio are offering a free Oral B electric toothbrush for all patients undertaking Six Month Smiles treatments. It’s that time of year again, time for us to choose a new challenge to commit to for 365 days, be it starting something new or quitting an old habit. Studies have found that around 50% of the country will make some form of resolution for the New Year with “losing weight” being the most popular choice. However, success rates are low, with around 88% of people not completing their goal. To achieve success, studies have found that smaller is better and what is easier than popping in for an oral health screening? This is a quick and easy way of taking control of your health, the starting point of your overall health MOT. A check up allows us to examine all the teeth and tissues of the mouth, checking for any underlying issues as well as perform an oral cancer screen and check that the muscles and joints are performing as they should be. So let’s not be in that 88% that fail to meet their goal, and make this the year that you take control of your oral health – here’s to sparkling smiles in 2014!